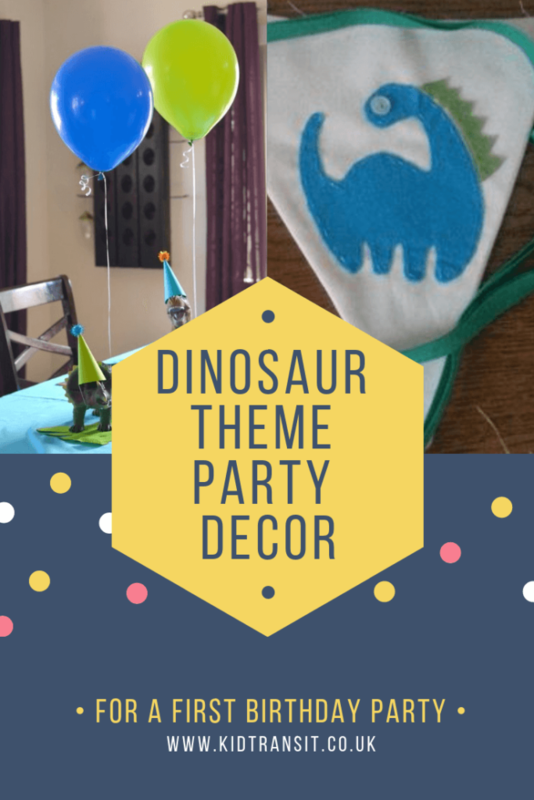 Choosing this Jurassic theme for your baby’s first birthday party is a wonderful way to celebrate with the whole family. 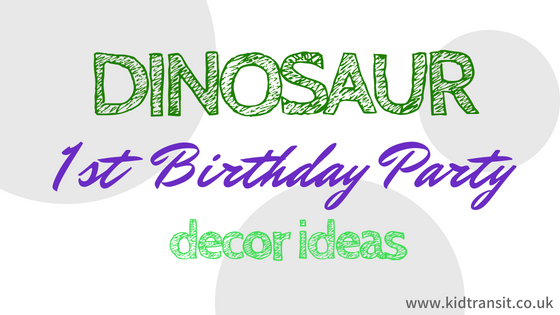 A key thing to think about is the decor – how are you going to transform your venue into a prehistoric jungle? 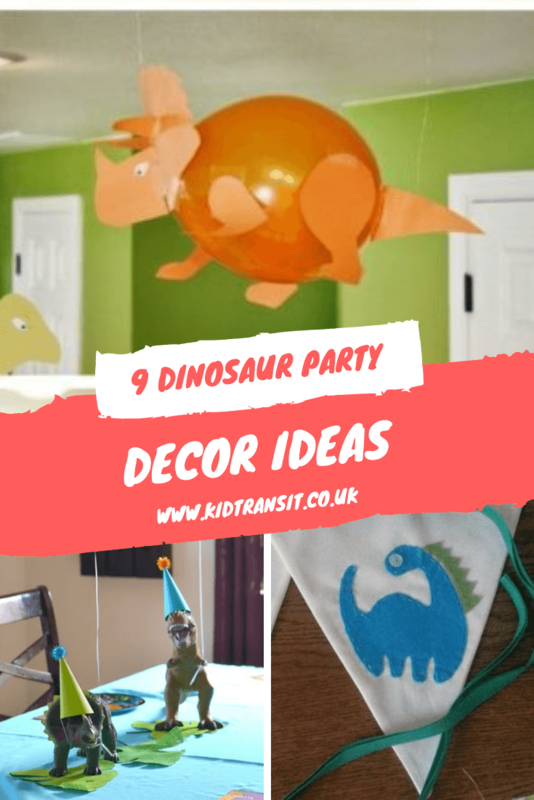 We’ve got some great ideas to spruce up your home for the special day and make it a roaring success. 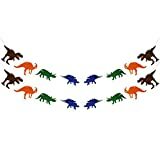 As your guests arrive, you can wow them with these funky fossil footprints. 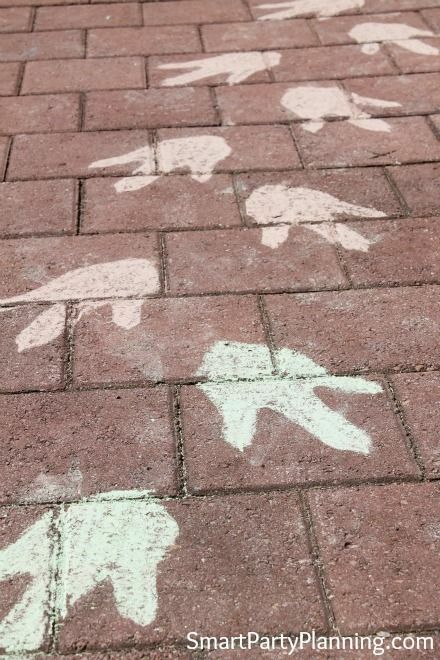 Simply draw them with chalk on the pathway to your house (or another venue) to let everyone know where the party is. 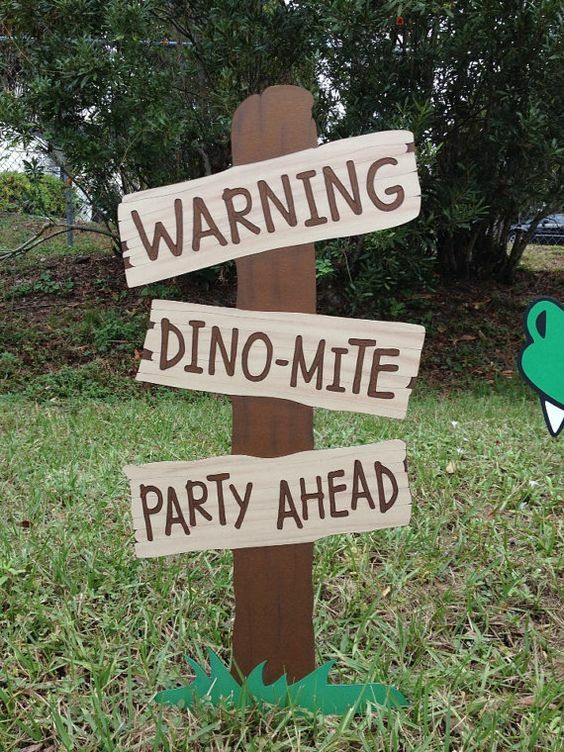 How about adding this quirky ‘warning dino-mite party ahead’ sign to prepare your guests for all the dino-delights that await them? 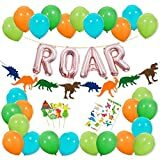 We think these are roarsome! 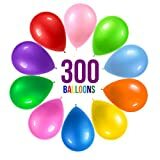 All you need to do is draw legs, tails and necks on colourful paper attach them to inflated helium balloons. 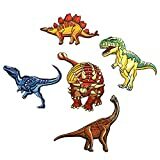 Be careful not to burst them, or they’ll become extinct! Source: Baby Wants Baby Gets. 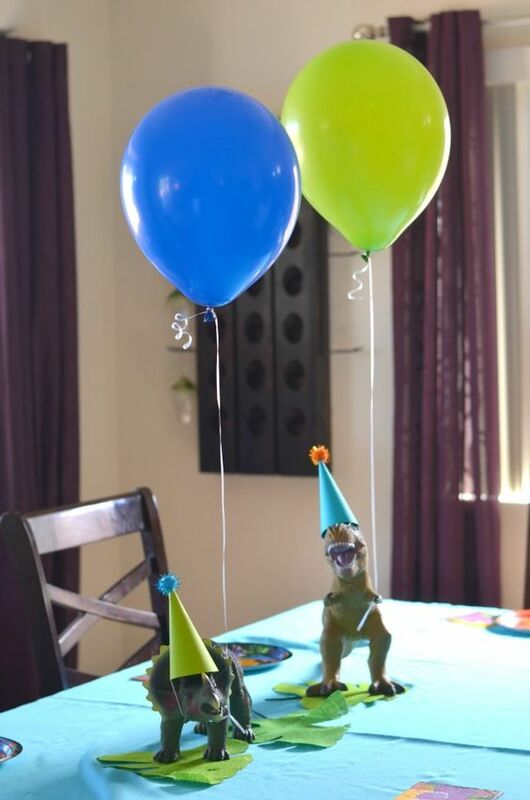 You don’t have to go mad when decorating the party table. 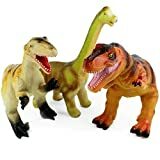 Simple some green crepe paper as a tablecloth and a few dinosaur toys. 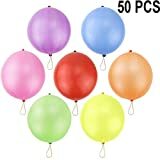 You could even add a hat made from cardstock and pompoms. 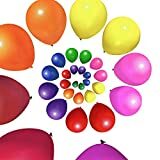 Some coloured helium balloon to would make it extra special. 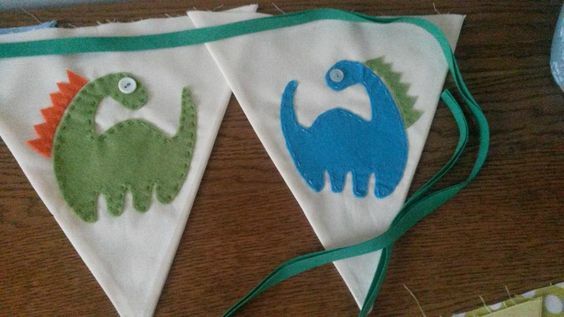 Let’s face it, we all love a bit of bunting. This is a brilliant example of how the stuff adds a touch of ‘Je ne sais quoi’ to the festivities. 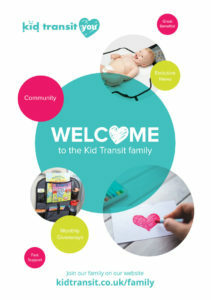 This is officially one of the coolest ideas we have seen. It’s a spectacular skull made from a plastic milk bottle. Firstly, clean and dry your carton, mark the eyes, nostrils and teeth onto the bottle and cut out as shown. 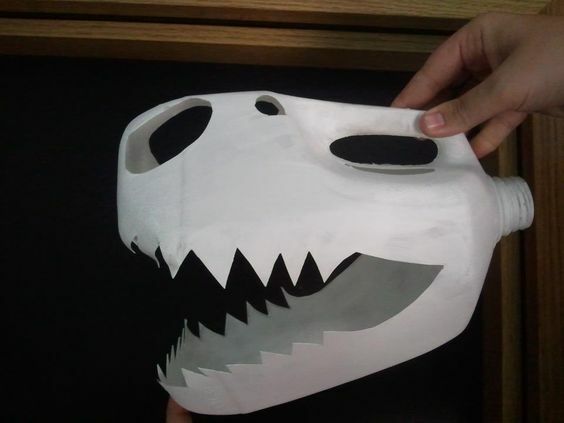 Finally, paint the bottle white to look like a skull. 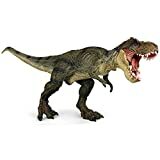 Be careful though, as it may be a little sharp for tiny ones, so just use as a decoration. 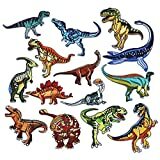 A hassle-free way to decorate your venue for your party is to fill it with plastic prehistoric creatures. 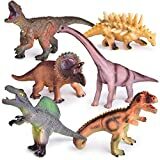 Easily bought from good toy stores, the figurines continue your impressive Triassic theme. 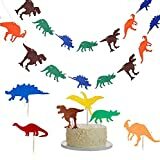 This handmade garland brings another element to the party. 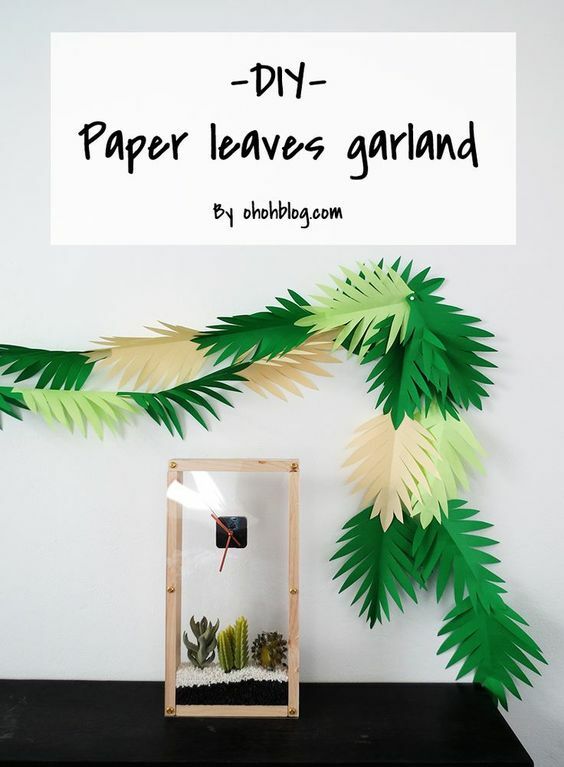 The paper leaves are super straightforward to create; you just need some dark green, mint green and beige paper sheets, a pair of scissors, a pencil and some glue to recreate the look. 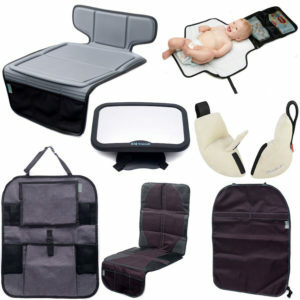 More instructions can be found here. For the final touch, use these striking palm trees. 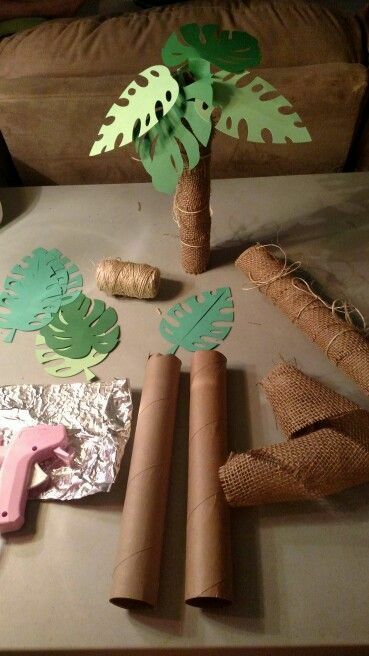 Take large cardboard tubes and cover them in hessian, wrapping with string and attach paper leaves – child’s play! 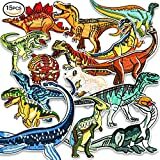 A dinosaur theme not for you? 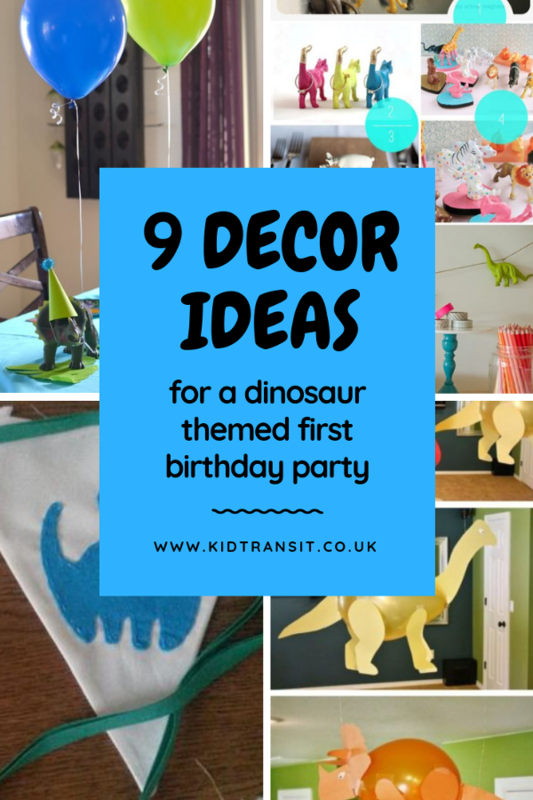 Check out our other first birthday party ideas here.